Rose Lane VillasYour Southernmost Destination Begins Here! 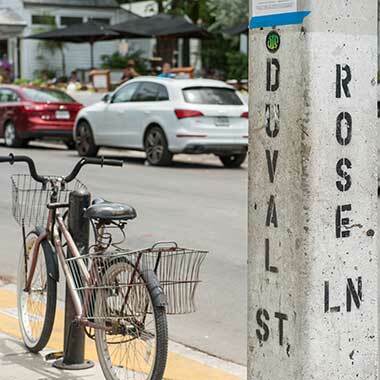 see Rose Lane Villas is nestled in the heart of Old Town Key West on a quiet lane just steps from Duval Street. 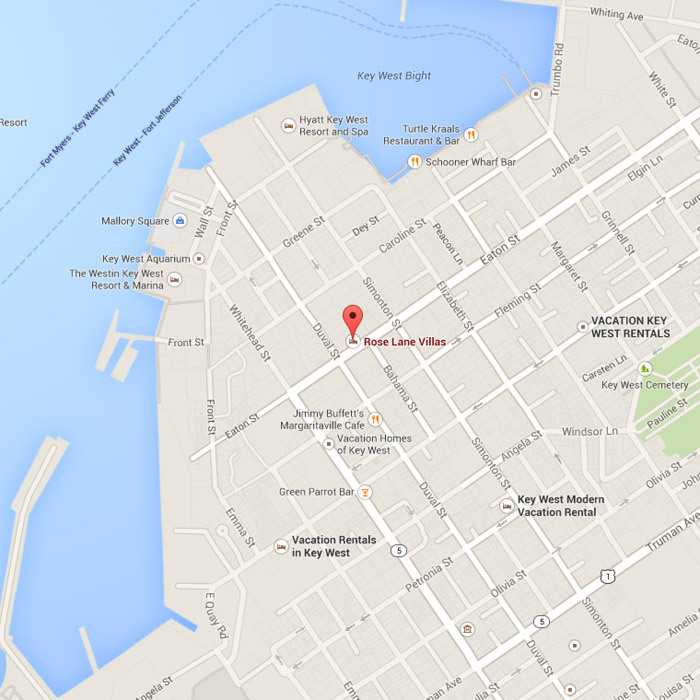 The location of the six 1-3 bedroom Key West vacation rentals are as close to the action as you’ll get without sacrificing a good night’s sleep. 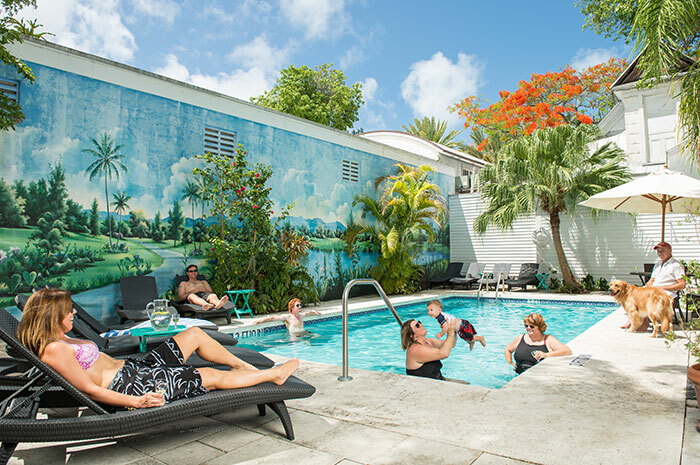 The Villas are walking distance to everything worth seeing in Key West, including Mallory Square, Hemingway’s House, Sloppy Joe’s, the Historic Seaport, and enough bars and restaurants to keep you entertained for your entire stay. 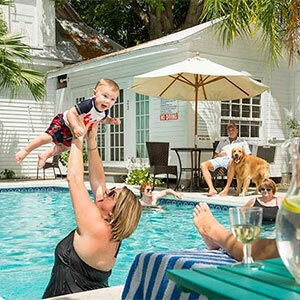 click The recently renovated Key West vacation rentals feature a private heated pool, are a state certified Green Lodging and are pet friendly! Choose your favorite Key West Villa or reserve the six bedroom Key West vacation home and book a getaway to remember. 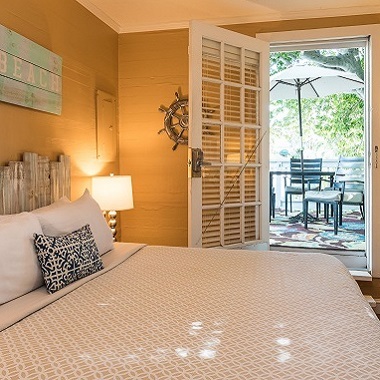 go site The 1, 2, and 3 bedroom historic Rose Lane Villas are generously equipped for your family reunion, guys fishing trip, romantic honeymoon, or destination Key West wedding. Each of the Key West vacation rentals include updated kitchens, living areas with flat screen TVs, key-less entry and separate bedrooms. 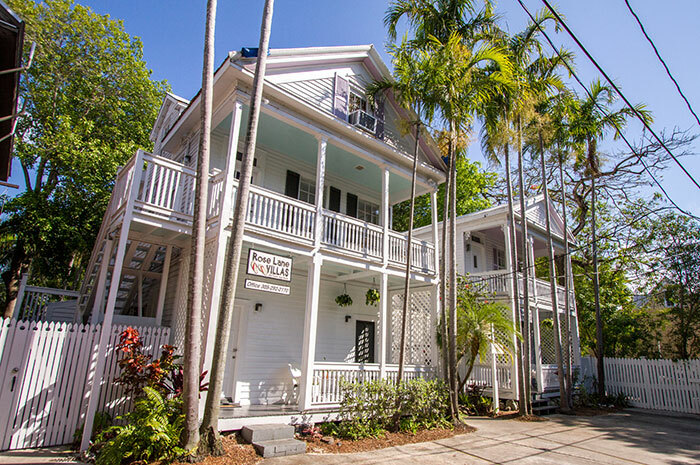 You’ll feel right at home, except the daily housekeeping is a bonus reminder that you’re in Key West on vacation! greg lang viagra After experiencing our friendly staff, swimming pool, parking, and fully equipped kitchens, you’ll ask yourself “where has this been all my life?” We’ve been here all along.